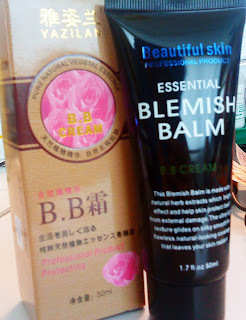 SukA@MakEUp: BB Cream....there 2 choices for you....Black or Pink? This The Youth Festival SHOUT OUT!!!!! 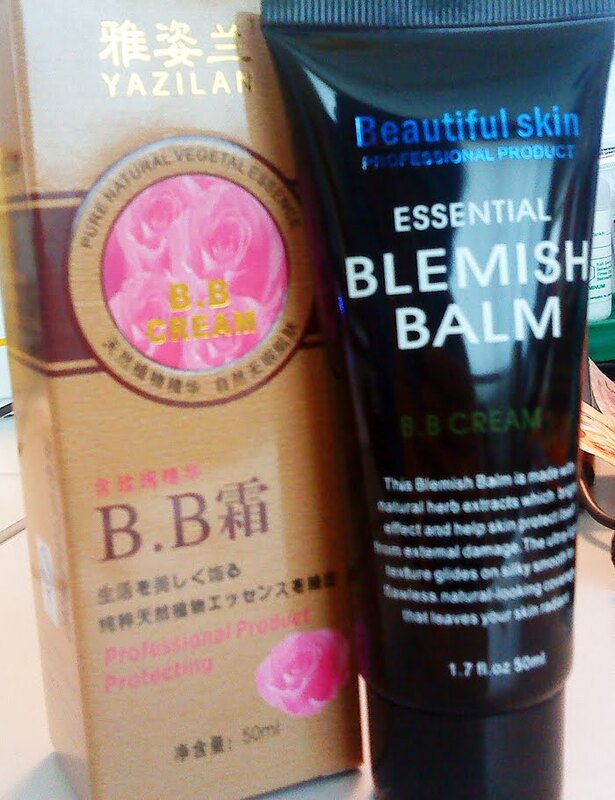 BB Cream....there 2 choices for you....Black or Pink? 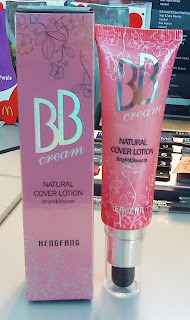 Currently I am offering you girlz, 2 types of bb cream....1 in the black tube and the other is in pink tube. This Bb Cream comes with 2 tones one is light ( suitable for light skin tone) and the other one is natural (suitable for natural to dark skin tone). The texture is very light, and very moisturise. I would say this is for normal to dry skin. Really lightened your skin, make it look smooth. Suitable for make up base.....the smell nice too. And for the black tube. I love this one, this is for hypersensitive skin like me. I have combination skin, well most of us do. It's not oily and still it moisturise my skin, but the most important thing is it lightened and even out my skin tone. IT comes in one color...leave it a few seconds and it will turn to your natural skin. However this not suitable for dry skin....just for oily and who really sweat like me. ( Wish can control that). 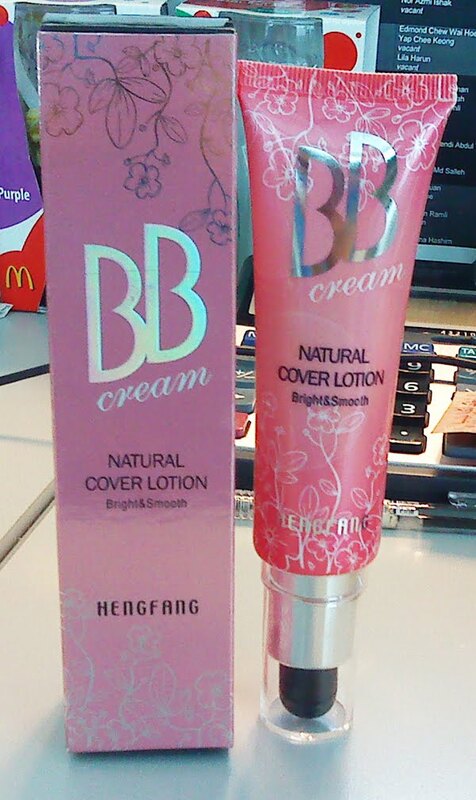 This BB Cream comes with 2 fragrances Rose and Lavender. both smell nice....currently I am using the one with rose fragrance.